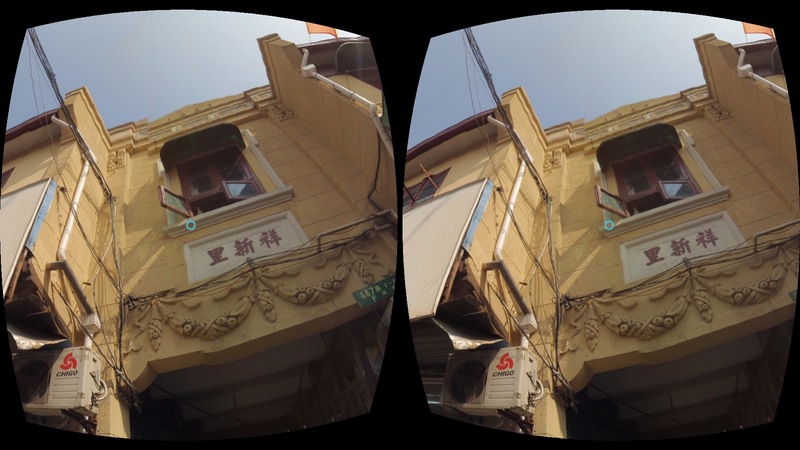 Cardboard Shikumen is an ongoing project that uses web-based virtual reality to document the transformation of a traditional Shikumen neighbourhood undergoing demolition and redevelopment in downtown Shanghai. 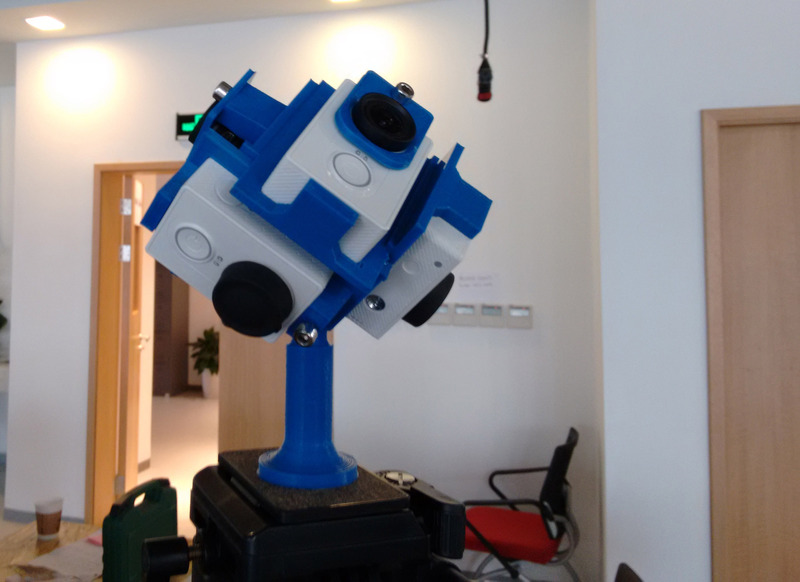 In summer 2015, I documented my childhood neighbourhood in downtown Shanghai using a DIY 360° camera. The neighbourhood, featuring traditional Shikumen houses built in the late 1920s, was slated for demolition and redevelopment by the city government, and the residents were to be evicted by the end of that year. Shikumen, literally "stone gate houses", is a form of architecture unique to Shanghai. Born out of necessity to accomodate an influx of Chinese refugees during the late 19th century in the British Concession of Shanghai, Shikumen houses feature a combination of Chinese and Western architectural influences. During their peak, Shikumen houses accounted for almost 60% of the total housing stock of the city. Today their numbers are dwindling due to massive urban redevelopment and gentrification campaigns spearheaded by the city government. Upon learning its impending redevelopment in early 2015, I started to plan a documentation and preservation project for the neighbourhood. At that time dedicated 360° cameras were still a nascent sector of the market and existing solutions were prohibitively expensive. To save cost, I applied for NYU Shanghai's Undergraduate Research Fund and built a DIY 360° camera made out of 6 Xiaomi Xiaoyi Cameras (GoPro knockoffs). The name "Cardboard Shikumen" derived from Google's inexpensive VR headset the project is originally designed to work with. In 2017, I returned to my neighbourhood, now with its residents all evicted and its demolition imminent. I took footage of the empty neighbourhood and put the new footage alongside with the 2015 footage to showcase the changes happened to the neighbourhood inbetween the years. You can check out a limited live demo of the project here. The project was also exhibited, in the form of an interactive installation, at the exhibition Shanghai Project - Qidian 2116. Read media coverage on this project on TechNode, VICE - The Creator Project China, Time Out Shanghai, and NYU Shanghai official website. Recipient of the 2015 Dean's Undergraduate Research Fund of NYU Shanghai. Selected for exhibition Shanghai Project - Qidian 2116. Recipient of Best Technology/Visual Demonstration award at NYU Shanghai Undergraduate Research Symposium 2017.